(1) Memories of Children’s Books. We invite you to discuss your memories of children’s books, especially as material objects: their covers, their smell, their feel. Led by Ferelith Hordon (Children’s Librarian) and Shelley Trower, and accompanied by a display from Wandsworth’s collection of early children’s books. (2) Our Lives in Libraries. 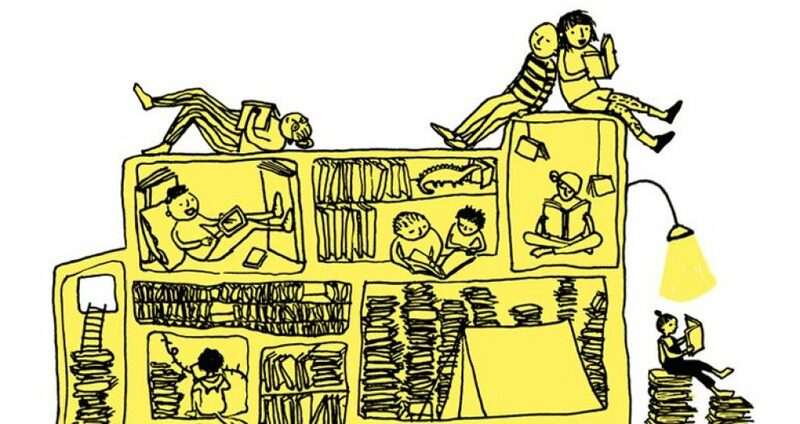 A discussion of our memories of libraries and what they mean to us, ranging from childhood to the present, from book groups to cuts and hopes for the future. Led by Alison Barton (librarian) and Shelley Trower. The full festival programme is now available, with talks and walks and much more. Hope to see you there!